This year's Tau Open will be held Friday, April 25, and Saturday, April 26, at Lakeway Country Club's Yaupon Course and Live Oak Course. 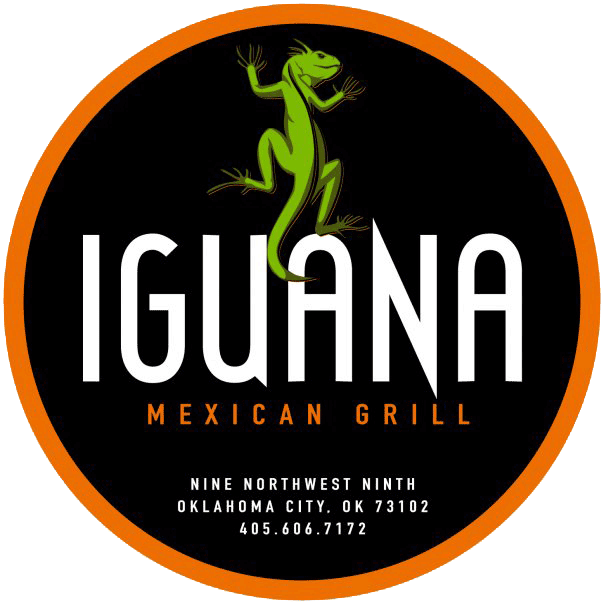 Cost covers two rounds of golf and the Friday night Calcutta dinner, which will be held at Iguana Grill on Lake Travis. Non-golfers are welcome to attend the dinner for a $25 fee. Please email any questions you may have to 2014tauopen@gmail.com. We look forward to seeing you for a fun weekend of golf with your Tau brothers. Thank you for supporting the Kappa Sigma Tau Chapter! Now you can pay your Tau Trustee dues online! Tau Trustees dues cover Tau Alumni dues, House Corp. stipend, summer rush contribution, KS Fraternity dues and contributions to KS Military Heroes Campaign. To provide a more efficient way for you to update your contact information to receive Tau eNEWS and event notices, we have created a new Update Profile web page -- one simple form to be used by Alumni/Trustees, Parents and Actives alike. 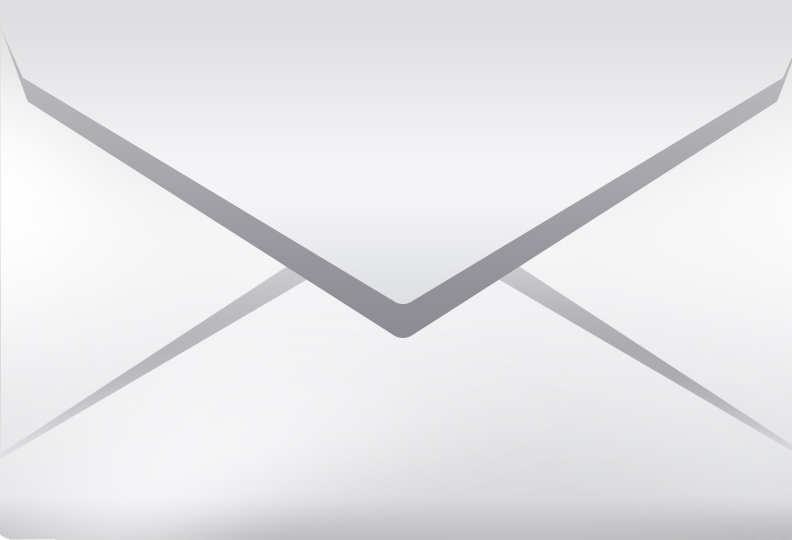 When you access the page -- either through the button below or through the website -- you will be able to select the types of emails you would like to receive, with the option to choose any or all. This data collection system is secure and meets all current privacy laws and regulations. Please update your information as needed, as you are a valued member of the Tau community and we want to make sure you get your news in a timely manner. We also encourage you to forward this eNEWS edition to fellow Kappa Sigs who haven't yet signed up to receive Tau eNEWs. We appeal to you today to make your pledge to the Tau 125 Campaign so that Phase II -- the Kappa Sigma House -- can be completed on schedule. The Kappa Sig Lodge -- one of the finest fraternity facilities in the state -- is here for today's Tau Chapter and for future Chapters because you stepped up and honored your commitment to your Kappa Sigma brotherhood. We ask that you step up once again and make your pledge today. 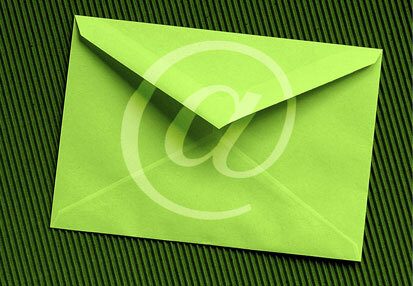 Our contact information is below. Let's continue the proud Tau legacy for today's and tomorrow's UT Kappa Sigs. P.S. The preliminary designs and specifications for the Kappa Sigma House are illustrated in this downloadable brochure. 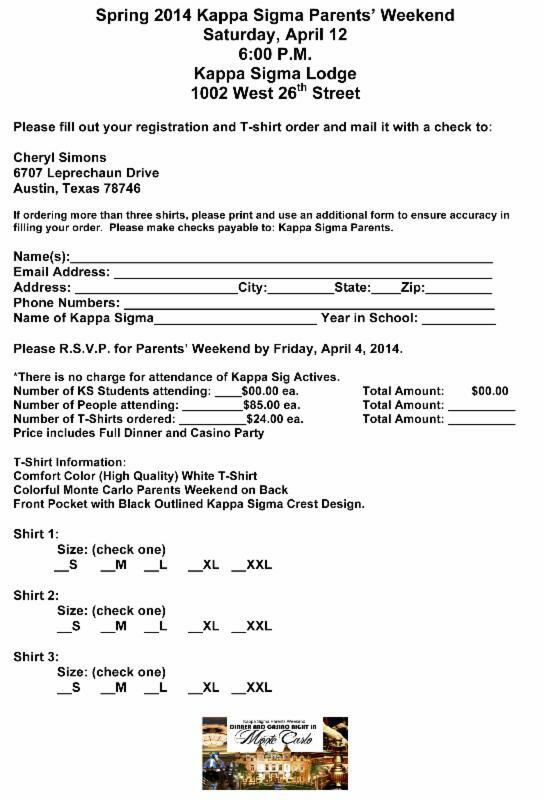 Please feel free to forward this email to KΣ friends. This list is protected and names are not sold or shared. Denton Cooley, MD '38 welcomes his Kappa Sig brothers to the annual tournament named in his honor. 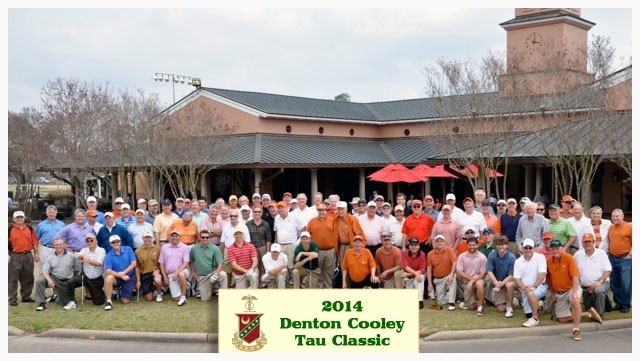 The 2014 Denton Cooley Tau Classic golf tournament, held February 18, was the most successful Tau Classic to date, attracting 80 players, nine sponsors, and seven volunteers. 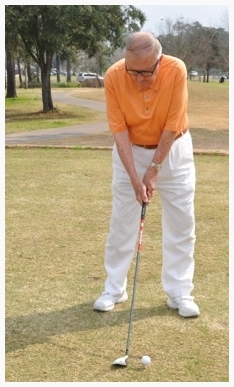 As in years past, the venue was Houston's Memorial Park Golf Course. This year's format featured a four-man scramble with gross and net winners (20 handicap max). Players from the Tau Chapter and other Kappa Sig chapters participated in the annual tournament, now in its seventh year. Tournament directors Jim Pritchett and Chuck Berson coordinated the day's events, which included a full day of golf, capped off with happy hour and the trophy presentation. Charlie Austin, multi-time Memorial Tournament winner and Dr. Cooley's team mate, opens the tournament with the first tee. 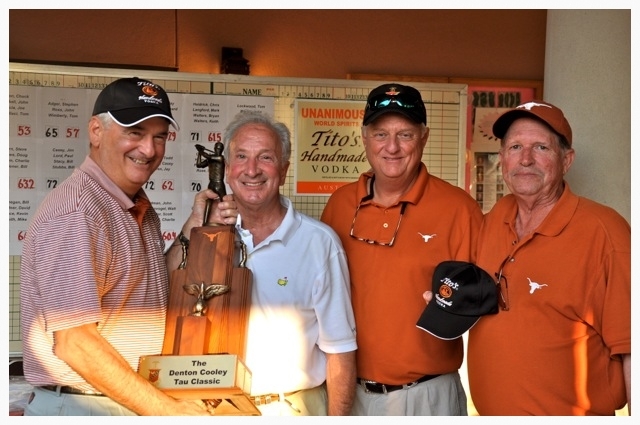 TKSEF Chairman Jim Pritchett '71 (third from left) congratulates tournament first-place winners Tommy Schillaci '67, John Kimball '69, and Chuck Berson '67. Joe Lucia '67 (not pictured) was also on the winning team. 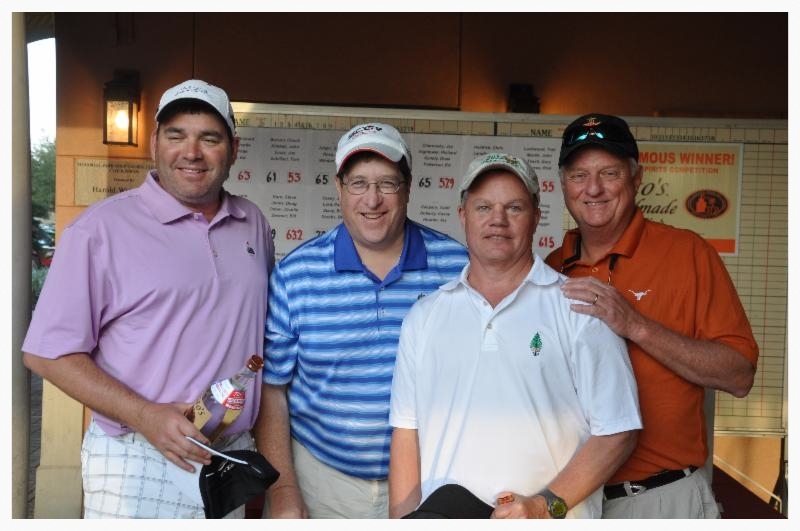 Second-place team winners Tom Lockwood '81, John Martin '79, and Gary Tesch '83 with tournament director Jim Pritchett. Rick Warren '78 (not pictured) was also on the team. The Tau Chapter welcomed Hagen McMahon as its guest alumnus speaker on March 3. 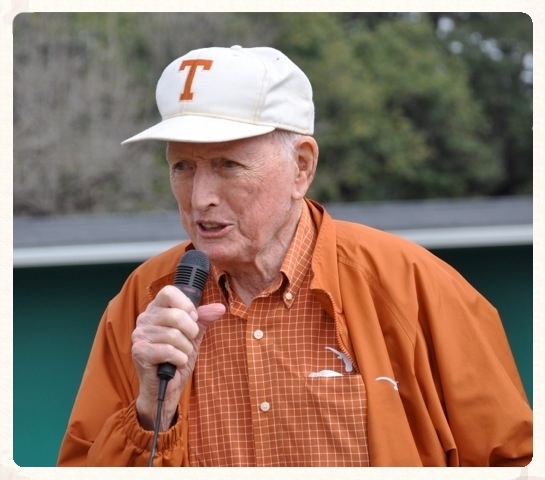 McMahon, known for his vast social network, close ties to his Tau brothers, and expansive story telling abilities, reflected on his student days as a UT Kappa Sig, where he was fortunate to have Frank Erwin, then chairman of the University of Texas System Board of Regents and a Kappa Sig alumnus, as a mentor and inspiration. McMahon's career has been distinguished, colorful and varied. 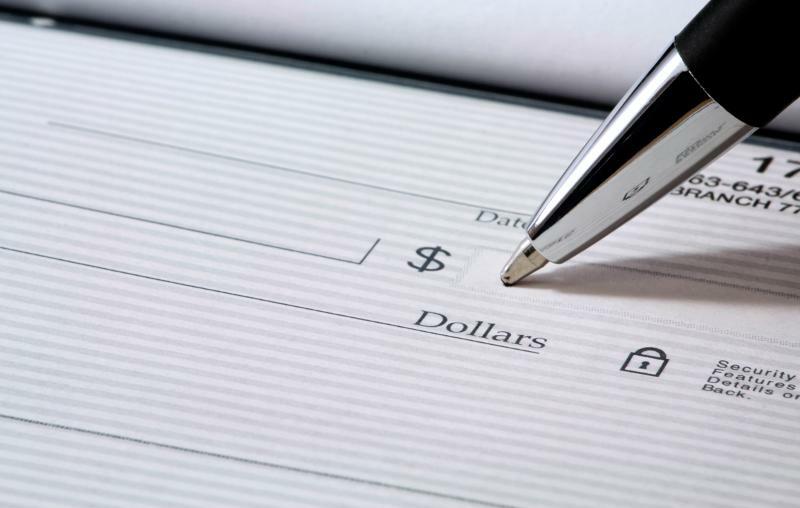 Four U.S. presidential administrations have sought his advice on banking legislation and regulation concerns. 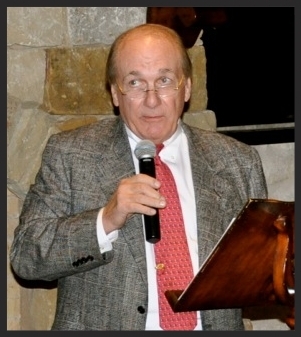 During the 80s, a time of rapid growth for the oil and gas and real estate industries, he served as executive director of The Independent Bankers Association of Texas. He has since served on numerous bank, corporate and academic boards throughout the state and has represented U.S. corporate business interests in Panama and Mexico. Guest speaker Hagen McMahon '66 (center) with TKSEF Board Director Reggie Tuck '68 and Tau Chapter Grand Master Matt Stubbs '11. He is a former president of the Texas Kappa Sigma Educational Foundation and a past chairman of the Tau Trustee and Alumni Association. In 2010, he was honored as Tau Man of the Year and, in 2005, was awarded the John G. Tower Distinguished Alumni Award. For three consecutive years, he was the recipient of the Tau Chapter's Frank C. Erwin Award. 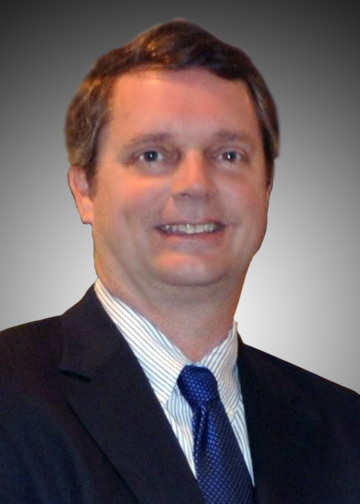 He holds a Bachelor of Business and Economics from the University of Texas and a Master's degree from Southern Methodist University's School of Banking. He lives in Austin with his wife, Susan. They have two sons, Beau and Hagen III, a daughter, Wynne, a son-in-law, John Kennedy, a grand daughter, Avery, and a sundry of family pets. March was an exhausting but fun-filled month for the Tau Chapter. Our Executive Council and the entire Chapter put lots of work, effort and enthusiasm into making this year's Round Up successful and, by all accounts, it was. The Kappa Sig lodge was definitely "the place to be," as we had a huge turnout of people join us for our weekend-long festivities. On March 3, Tau alumnus Hagen McMahon was our featured speaker and gave an enlightening presentation about his career as a banker, business owner and lobbyist. Also, in March, a third of our Chapter attended an IFC Risk Reduction Seminar, which I can say firsthand was both educational and enjoyable. April will be a busy and productive month for us as well. Our Chapter hosted its second annual Kappa Sig Masters on April 5, which is our philanthropy putt-putt golf event. 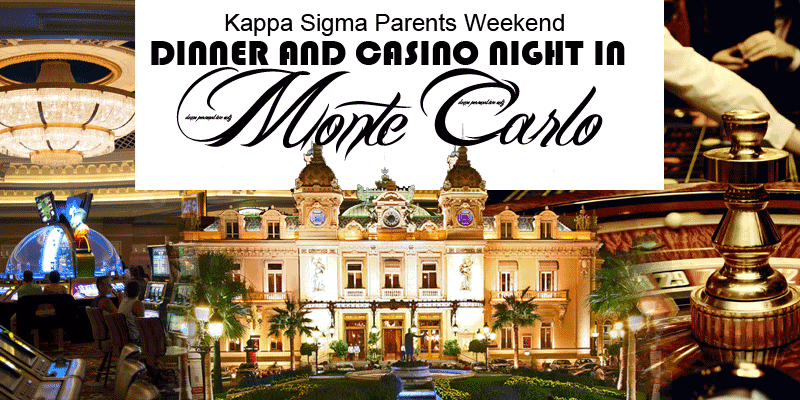 On April 12, we look forward to opening our lodge to our families with our Spring Parents' Weekend "Night in Monte Carlo" dinner. 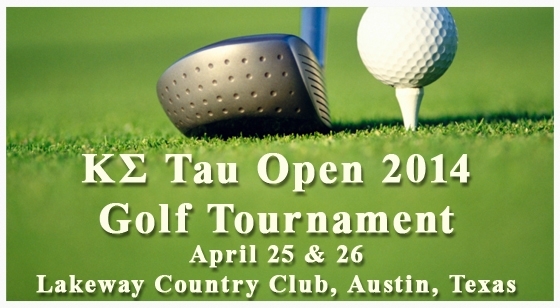 On April 25 and 26, many of us will participate in the Tau Open golf tournament in Lakeway, open to both actives and alumni. Thank you, everyone, for your continuing support of the Chapter and please know that I'm always just a phone call or email away. 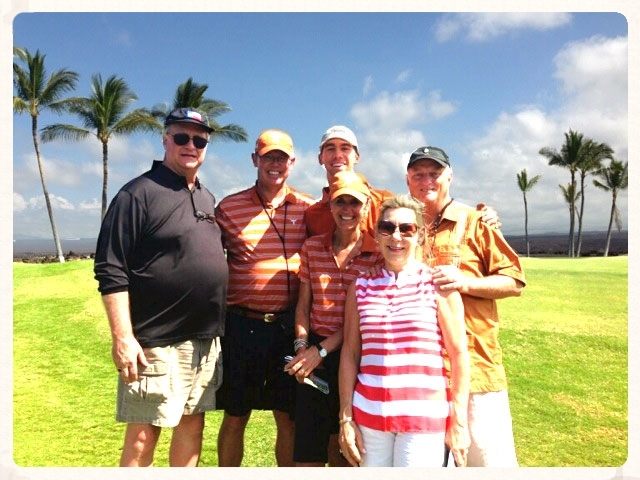 The Tau Chapter's Braxton McCarthy '10 turned in an impressive performance for the Longhorns at The Amer Ari Invitational Golf Tournament at Waikoloa Kings' Course in Hawaii on February 8. 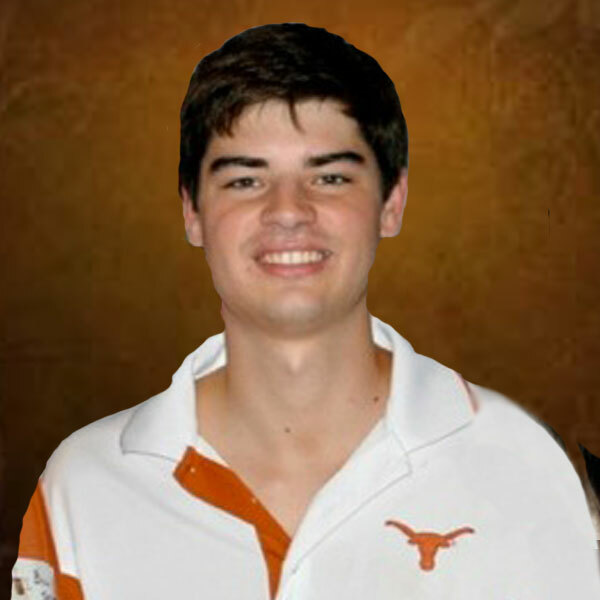 A redshirt junior, McCarthy helped his UT men's golf team tie for seventh place in a field of 20 teams competing. McCarthy earned his first top 10 ranking in college golf last year after holding the lead for two straight days at the Bayou City Collegiate Championship in Houston. 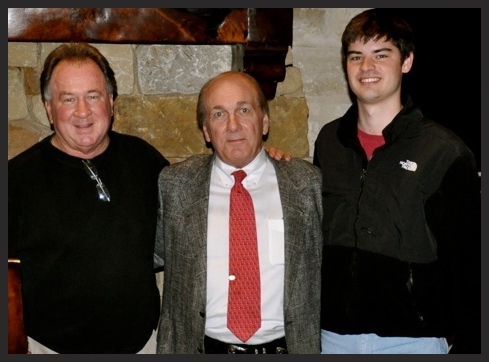 A Fort Worth native and Marketing major, McCarthy's father is Tom McCarthy '73. Brax McCarthy '10 (center back row) was cheered on in Hawaii by friends and family (left to right) George Cox '70, father Tom McCarthy '73, mother Julie McCarthy, godmother Mick Pritchett and godfather Jim Pritchett '71. Dinner and Casino Night in Monte Carlo!! Come spend a wonderful weekend in Austin with your favorite Kappa Sig! The fabulous Senior Class will be honored!